NAAKMUSIQ drops Ndakwenza Ntoni featuring Bluelle. 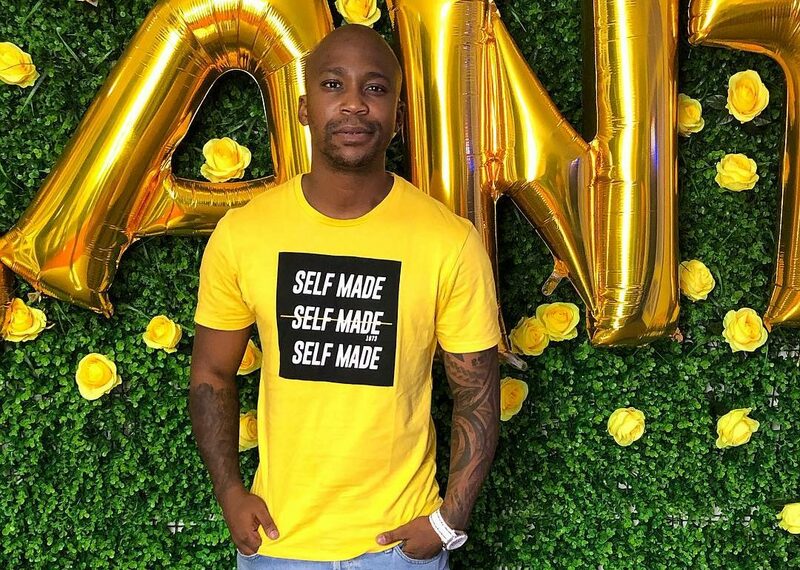 Multi-talented music songwriter and actor Anga Makubalo, who is popularly known as NaakMusiQ just released a new song titled Ndakwenza Ntoni featuring Bluelle. The song sounds like what we would expect From Naakmusiq, upbeat and vibey. Consistency is key and Anga has been dropping bangers! The song speaks about how he has given his all to his lover and it’s still not enough to keep her by his side. This is something that most guys can relate to in this day and age of social media and trips to Dubai. The track describes this situation too well and will most probably shine a light on this issue in society. Ndakwenza Ntoni is available on all digital platforms for download and streaming. Listen to it and let us know what you think in the comments section.